Bella Bloom Florals is an event floral company committed to bringing you the best the Willamette Valley has to offer. 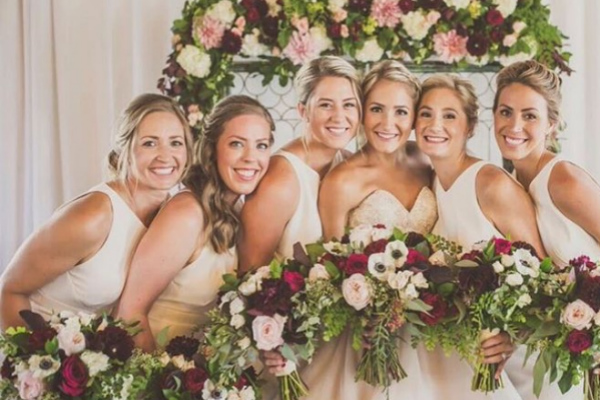 If you are looking for a florist who loves the classics and welcomes the unconventional, Bella Bloom is the event florist team for you. The experienced Bella Bloom design team understands the importance of details, design and flawless execution. 22566 SW Washington St. Sherwood, OR 97140"